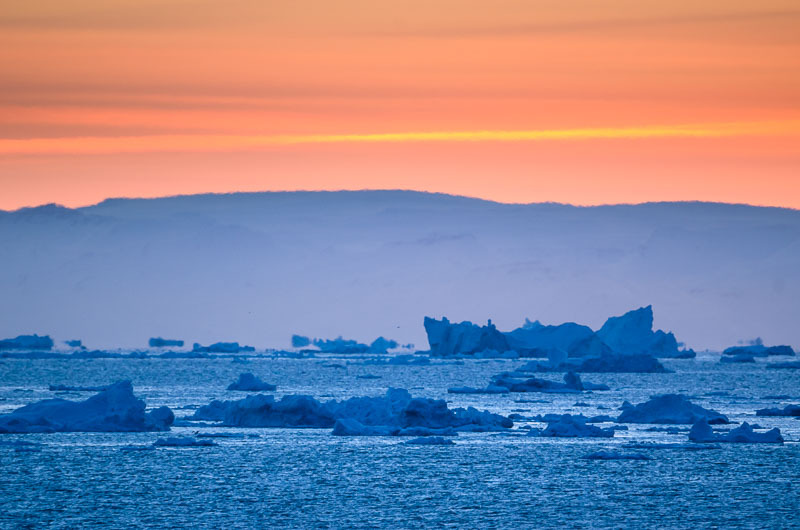 Join us in Greenland’s winter wonderland for this fabulous Arctic adventure visiting some jaw dropping locations guaranteed to make your photographic heart beat faster! 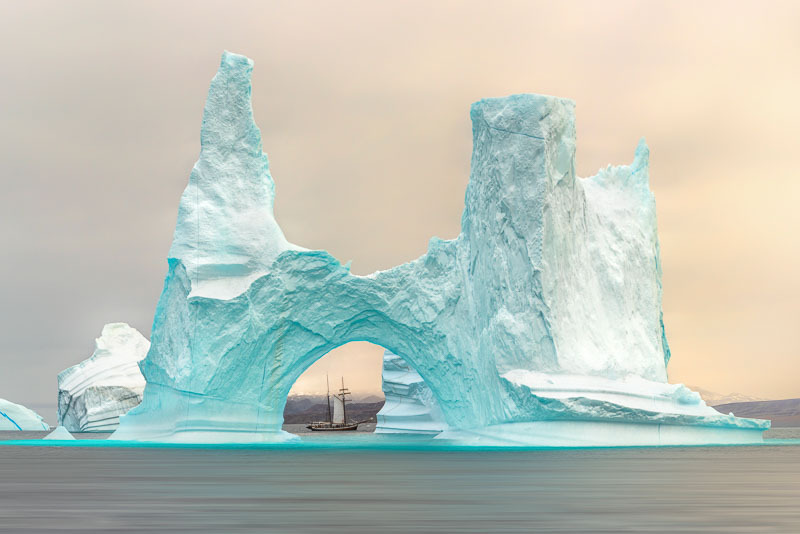 West Greenland is a truly inspiring adventure exploring locations that are only now becoming more accessible, an arctic wonderland guaranteed to make your photographic heart beat faster! Photograph extreme arctic landscapes and wildlife in one of the most remote places in the world. 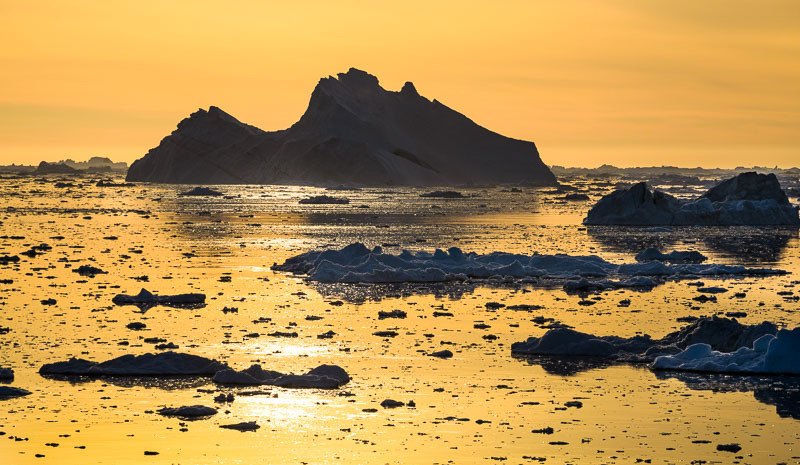 Scoresby Sund on Greenland’s east coast is the focus of our new photographic sailing expedition and home to some of the most scenically spectacular landscapes anywhere in the world… truly the trip of a lifetime!